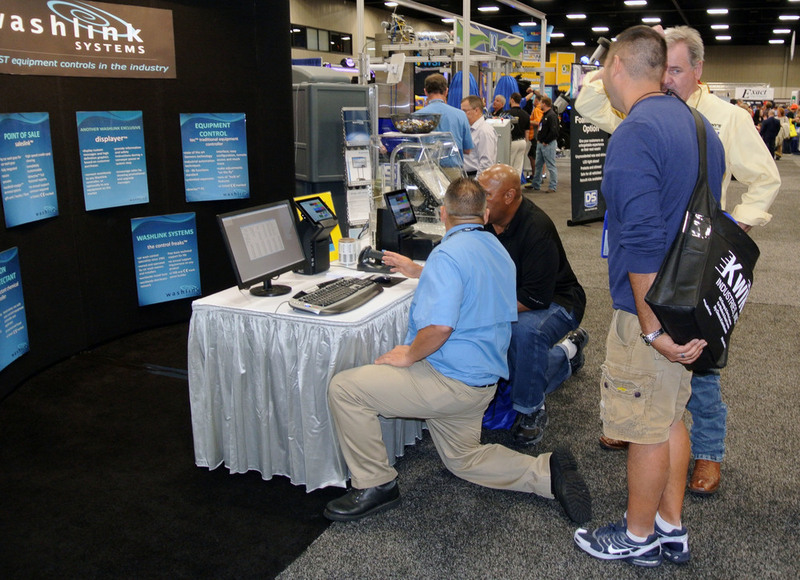 The Washlink Systems team, Mike Jensen, Andrew Davies and Jay Japka attended the 2016 SCWA car wash expo located in Arlington Texas. The SCWA is the Southwest’s largest regional network of car wash owners and operators. 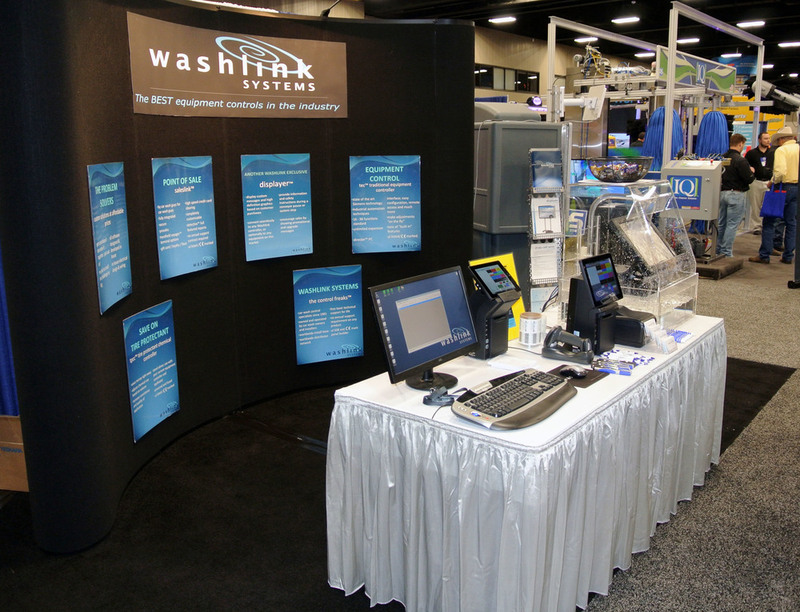 Washlink Systems is proud to work together with the SCWA to provide automated car wash solutions at the well-attended convention. 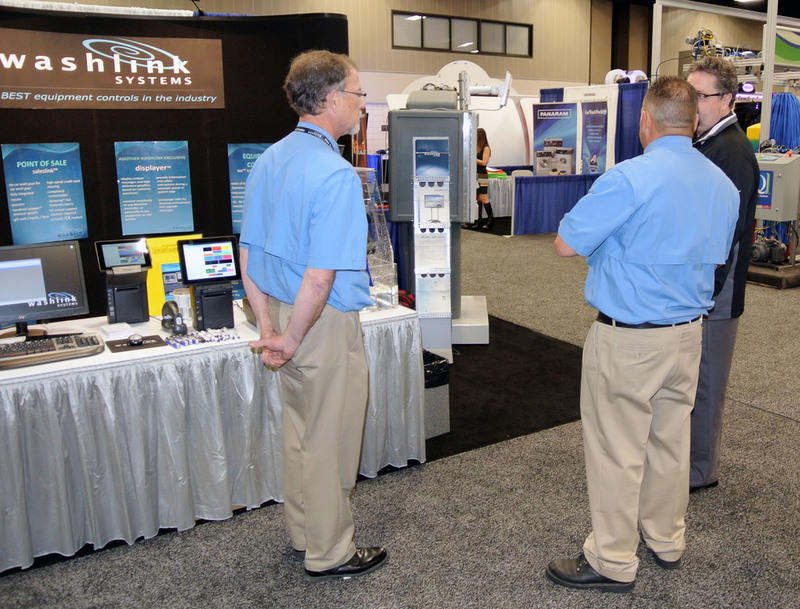 Bringing awareness of our new technologies and products to the owners and operators in attendance is the primary reason we attend these conventions.